Newton Crouch Inc is the leading manufacturer of fertilizer application equipment. NCI has been building the best fertilizer spreaders since the 1940s. We hope you will find our website a useful tool in seeing our full equipment line. Please have your serial number available when contacting parts department. It can ensure we get the correct parts to you. 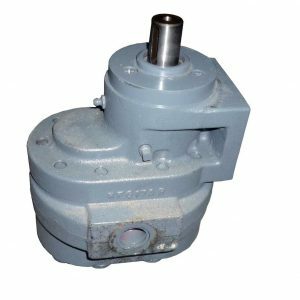 Chute, bearing, and gate parts for pull type or truck mounted spreader. 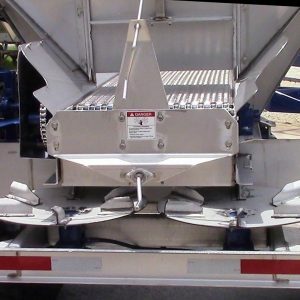 Rear and front rollers are used on NCI pull type and truck mounted spreaders. 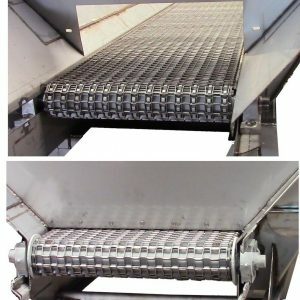 Roller type depends on conveyor chain, position of roller, and size of unit. 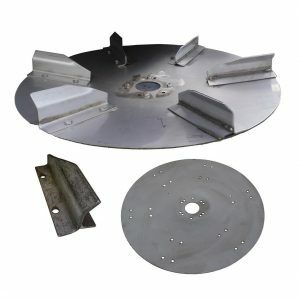 Complete list of dishes, blades, and assemblies used on NCI pull type and truck spreaders.